Were the City to win on every cause of action it names in the suit – a decidedly uncertain prospect — it would leave in its wake a Maryland Thoroughbred industry profoundly altered. A clean sweep for the city would mean that it would own and operate Pimlico Race Course and the Preakness Stakes. The proposed Laurel Park “super track” and Bowie training facility projects might never get off the ground. And the future of the industry would be very much in question. The suit alleges that the Stronach Group has for several years “systematically underinvested in PImlico” and instead put its money into improvements at Laurel Park. 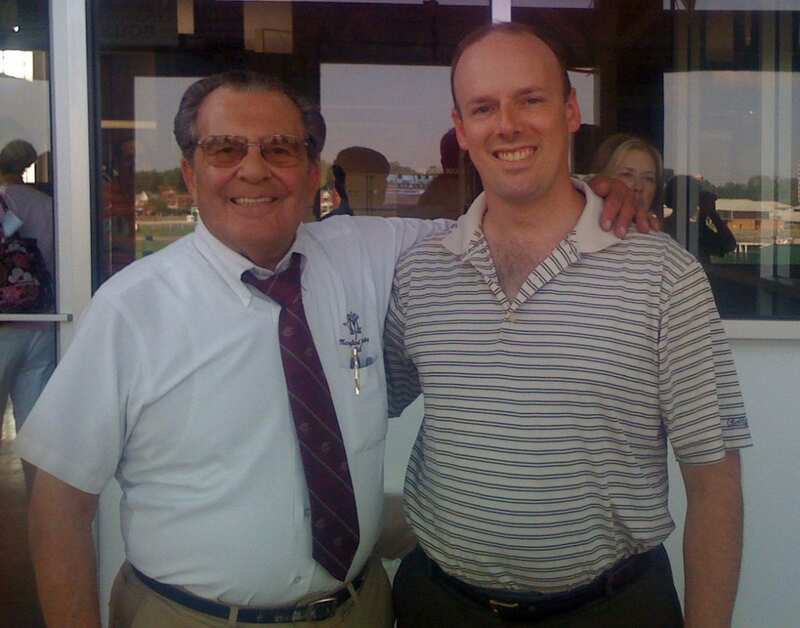 Condemn Pimlico and enable the city “to acquire the Fee Simple interest in and to the property.” In other words, the City requests that the court allow it to take control of the Pimlico property by eminent domain. Condemn the Preakness Stakes and allow the city to acquire “full ownership” of it. That would entail the court’s allowing the city to use eminent domain to acquire personal property – such as the Woodlawn Vase – as well as intellectual and other property, like copyrights, service marks, etc. Were the court to grant all three, it would first of all put the city of Baltimore in the horse racing business. “These properties [Pimlico, the Preakness, and the related items] will be used to continue their historic role in the cultural traditions of Baltimore City [… and] to foster employment economic development and economic development in Baltimore,” the lawsuit says. How that would work exactly – presumably the city would contract with a racetrack operator to run it — or whether the court system would permit it is unclear. 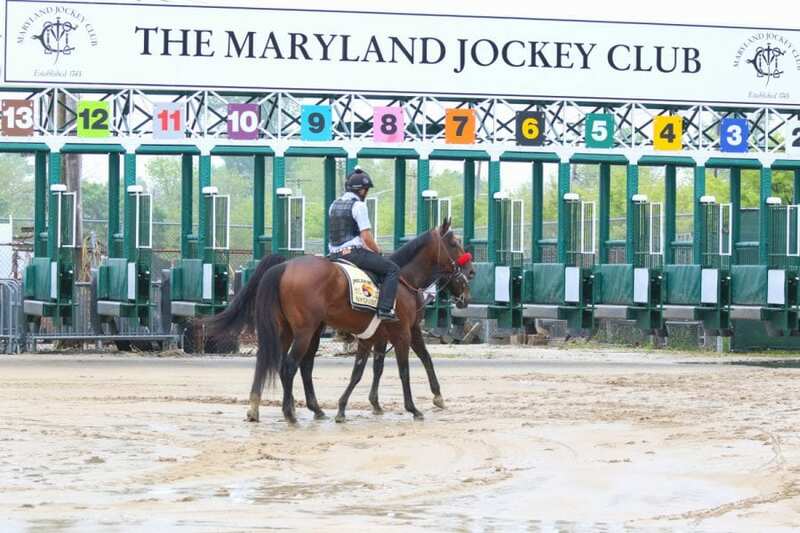 What is clear is that splitting the Preakness – the Maryland Jockey Club’s big-ticket money-maker – from the rest of the year would likely put pressure on Laurel’s operator and could lead to reductions in days at that track. What’s more, were the city to acquire Pimlico, it would then find itself the owner of a crumbling facility in desperate need of a massive infusion of cash. Where would that come from? The city’s further request that the court prohibit MEDCO from issuing bonds to support the Laurel and Bowie projects is a curious one. It, in essence, calls on the court to prevent the state-chartered corporation from taking actions that it would take pursuant to a law that has not yet passed. The bonds in question would be backed by Racetrack Facilities Renewal Account moneys, as well as Stronach Group funding. They would be paid back as under the current RFRA program, with the Stronach Group and RFRA splitting the bill. Under the proposed legislation, the bonds would be available to be used only on Laurel and Bowie. The MEDCO bill is integral, of course, to Stronach Group plans to transform Laurel and Bowie. Were it to fail, it would inevitably slow down – and perhaps kill altogether – those plans. Meanwhile, Maryland Gov. Larry Hogan (R) weighed in with what seems to be a pretty clear message to the state Legislature, which is considering both the MEDCO legislation and a city-backed bill to create a workgroup to study how to fund a new Pimlico. Frank, how is the City’s effort to acquire Pimlico any different from the City’s efforts, 35 years ago, to acquire the Baltimore Colts via eminent domain? Why would the outcome of the City’s efforts be any different? If I’m not mistaken, Scott – and I very well may be – I think one issue there was that by the time the city wanted to do that, the team was already in Indy. That was the Mayflower vans in the middle of the night episode. This time they’re ahead of that; on the other hand, there remain significant legal questions as to whether this will actually work. Thanks Gov! Would love to see Laurel become home of the Preakness and host a Breeders Cup. Its obviously going to be up to Maryland’s state legislators to fix this mess. I’m sure the lobbyist will fight it out and hopefully Laurel wins. Maybe this lawsuit is a good thing because it pushes the issue forward. It would almost be worth it to see what an unmitigated disaster BES and Preakness Day would become under the management of Baltimore City! Like they are doing such great job with those pesky little things like murder and crime!